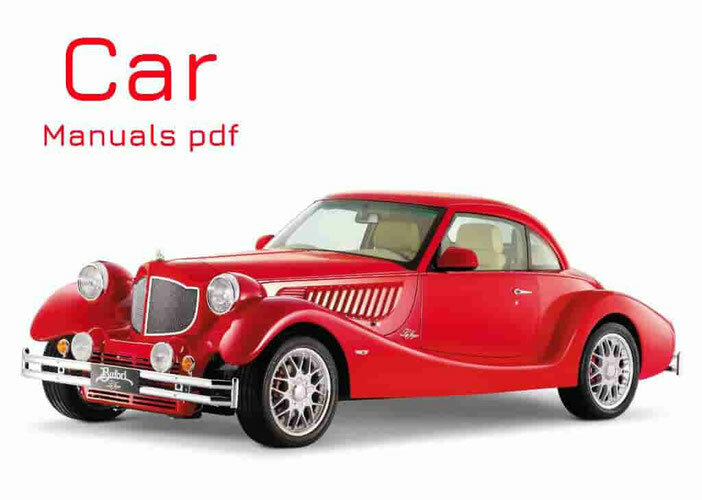 De Tomaso Car Manuals PDF & Wiring Diagram above the page. The company De Tomaso Automobili SpA is an Italian origin and is specialized in the issue of sports cars. Headquarters - Apartment of the company located in Italy, in Modena. The founder of the De Tomaso Automobili SpA - Argentine entrepreneur Alejandro De Tomaso. Date of foundation of the company - 1959. Originally produced a variety of race cars, including cars and Formula 1 class. So, in October 1959, cars were built for the famous championship of Formula 2 and Formula Junior. But as the sports car of mass production, it was introduced only in 1963. For a long time, from 1976 to 1993, the legendary car manufacturer Maserati belonged to De Tomaso. Also, De Tomaso lured to his Ferrari and Lamborghini (Manuals PDF pages) former employees. The company was bought by De Tomaso company Ghia, and with it the chief designer Ghia - Tom Gaard. But at the end of the twentieth century there was a serious decline in the development of this company. 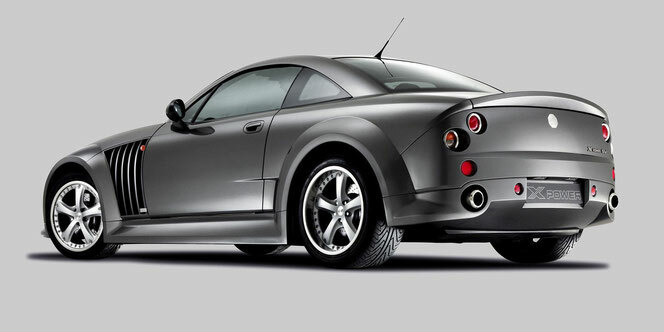 In 2004, the production of De Tomaso Automobili SpA brand cars were officially stopped, but some cars in 2005 is still released. 2008 - year of liquidation of the company, but this was not the end, shortly De Tomaso was purchased. In 2009, there was a revival of the company, it bought Jean Mario Rossignol. In 2011, at the Geneva Motor Show concept car De Tomaso Deauville has been presented. The revived brand, plans to soon resume production De Tomaso cars. In addition, this Italian company acquired Sicilian plant FIAT (PDF Manuals page). It was learned that in the future the model number of the company will present a sports car, maybe it will be the Pantera, as well as a limousine.